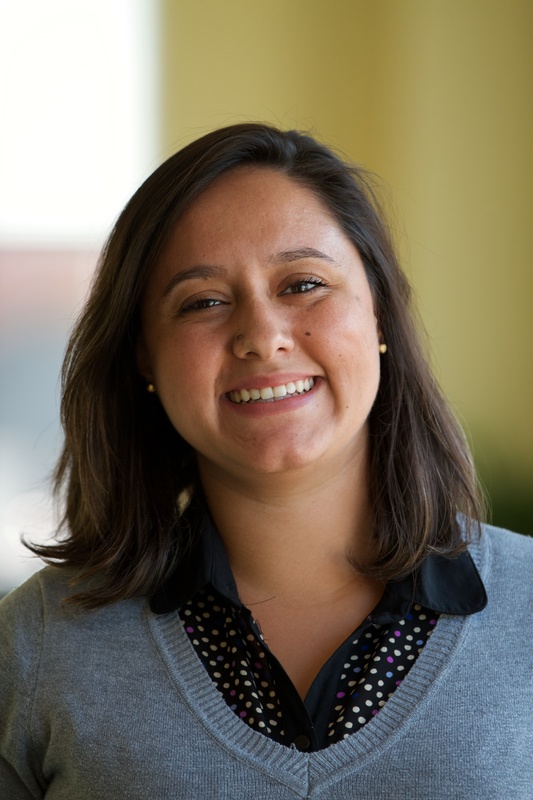 Mariana Oliveira is a research analyst at WRI Brasil. In the Forests program, she supports the program's management and the development of analyzes and strategies for restoration in forest landscapes. She is currently focused on the programmatic contents related to the Restoration Opportunities Assessment Methodology (ROAM) and gender issues. Mariana has a BSc degree in Geography from Sao Paulo State University. During her studies, she has participated in several initiatives focused on entrepreneurship and also had the opportunity to contribute with Alcoa's corporate sustainability team in Brazil. Mariana has completed an environmental management post-graduate course at University of São Paulo (USP), where she has developed research on remote sensing and ecosystem services. How to turn restoration commitments into action? The forest restoration exchange in Brazil shows that south-south collaboration is critical in scaling up forest restoration and achieving the ambitious goals set by international and national reforestation commitments. Since the 1990s, private and public investments in the semi-arid region have focused on how to coexist with drought, considerably improving the lives of locals, known as “sertanejos”. Miguel Calmon, Senior Landscape Restoration Manager at IUCN, comments on the need to prioritize areas to promote forest restoration. Miguel Calmon, Senior Landscape Restoration Manager at IUCN, comments on how forest restoration can contribute to water security. Rachel Biderman, WRI Brasil's Director, explains the importance of forest restoration. Aurélio Padovezi, Program Manager for Forests and Water at WRI Brasil, explains the concept of forest restoration. Rachel Biderman, Director of WRI Brasil, provides her thoughts and comments on the opportunities and benefits of forest restoration.